Libby Pritchett Designs: Lib-ingo is BACK! Leila is back with another round of everyone's favorite game... Lib-ingo! Join her tomorrow night at 9:30pm (Eastern) and again on Sunday afternoon at 1pm (Eastern) in the Sweet Shoppe chat room for your chance to win gift certificates to my store!! There are five prizes up for grabs, including one for BEST DECORATED!! So, how does it work? 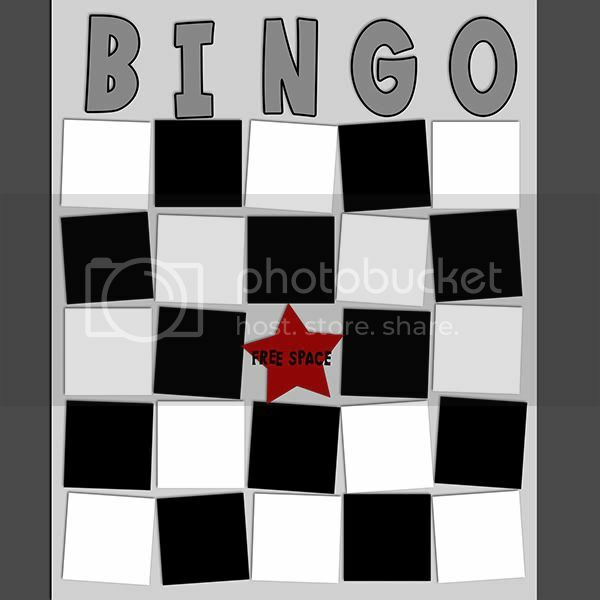 First, download the bingo template by clicking the preview image below. Decorate it, choose some words from the list in the zip file and email it to Leila at the included address. Then, show up and play! Thank you so much for this post. I want to let you know that I posted a link to your blog in CBH Digital Scrapbooking Freebies, under the Page 12 post on Nov. 04, 2011. Thanks again. Thank you so much for this post. I want to let you know that I posted a link to your blog in CBH Digital Scrapbooking Freebies, under the Page 10 post on Nov. 04, 2011. Thanks again.